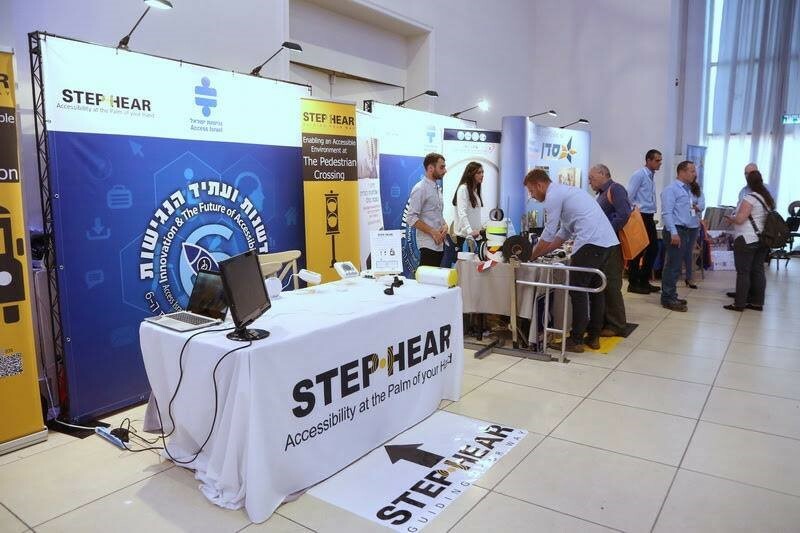 At June, STEP-HEAR had the privilege to participate in 2 amazing events of Access Israel, the leading NGO in Israel in the matter of promoting accessibility. In addition to present our solutions at the 2 events- The International Access Israel conference and “feeling Accessibility”, we also had the honor to enable accessibility for people who are blind or visually impaired at the event, to lecture about the STEP-HEAR solution, and to participate at the experiential part. We are most thankful to all who came to visit us in our booth, and we are looking forward to participate in future events such as those.